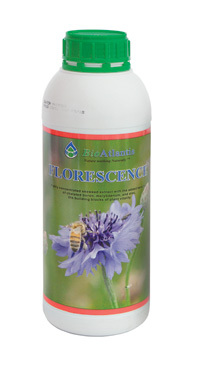 Florescence is a liquid fertilizer of macro-elements, which its use is aimed at increasing the pollen fertility, improving the fruit setting and the uniform maturation of the fruits. 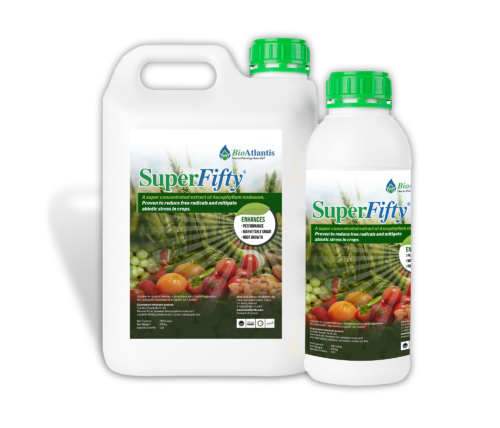 It contains the Boron (B), Zinc (Zn) and Molybdenum (Mo), elements which contribute greatly to the induction of flowering and to a plants nutrition balanced. 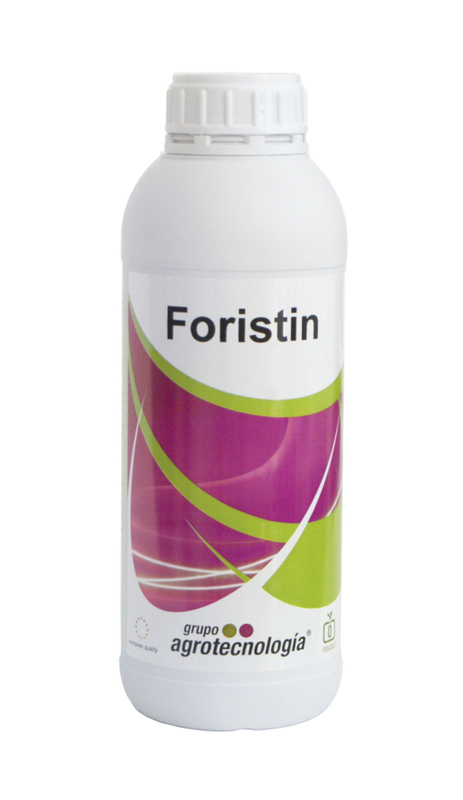 In particular, boron is a very important element for pollen fertility and is involved in fruit and seed growth processes, while Molybdenum and Zinc facilitate the transfer of sugars from the root to the flowers, improving flowering and fertilization. 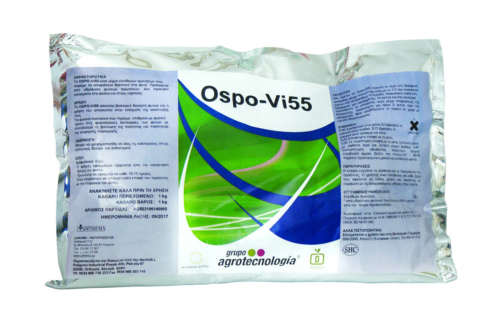 The specific formula provides the plants with the all-important macro-elements which are involved in the process of activating the flow of sugars (resulting from photosynthesis) from the leaves to the fruit and the flowering eyes, while at the same time ensuring their easy absorption by the leaves and as a result the immediate digestion and metabolism of macro elements inside the plant.